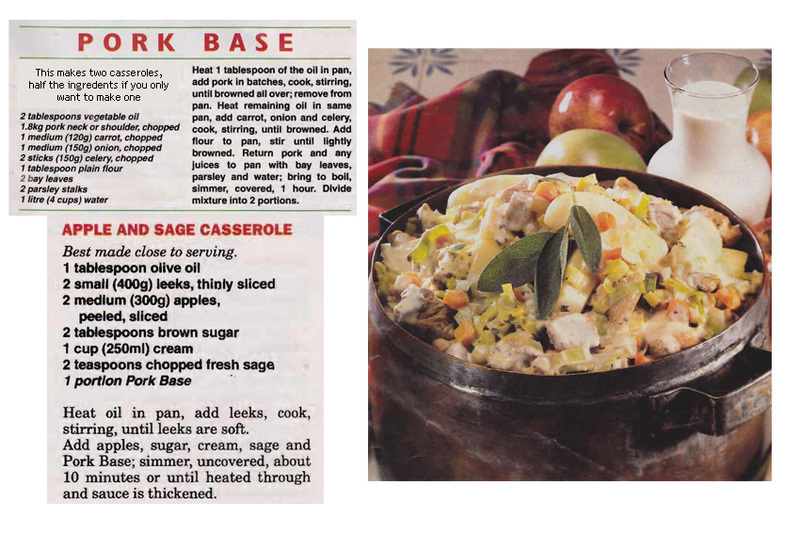 This isn’t a dish for my family as they don’t like recipes that have a meat and fruit combination, which is a shame as I think it would be worth trying. The chilli kick in the base and the coconut in the topping certainly add a lot of interest. 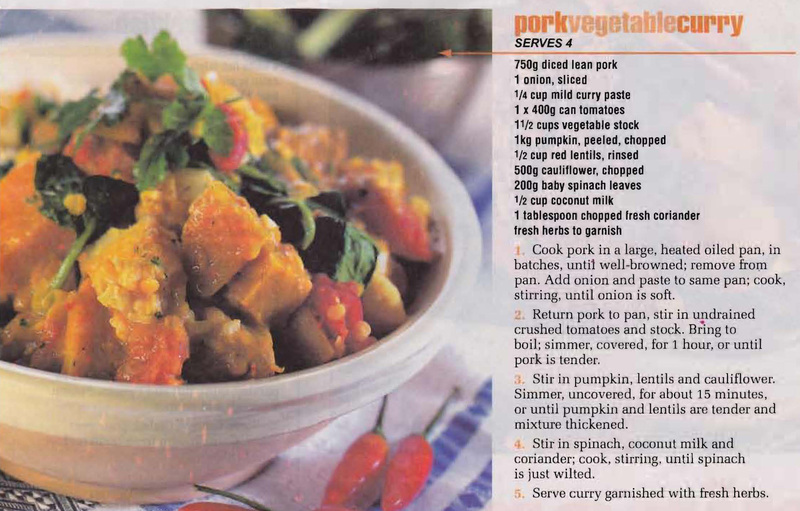 This is a bit more modern curry recipe than Mum originally made. Mum made curries using just curry powder and nothing as fancy as red lentils and coriander, but I think this recipe appealed to her as it had pumpkin and cauliflower in it, vegetables she really liked. 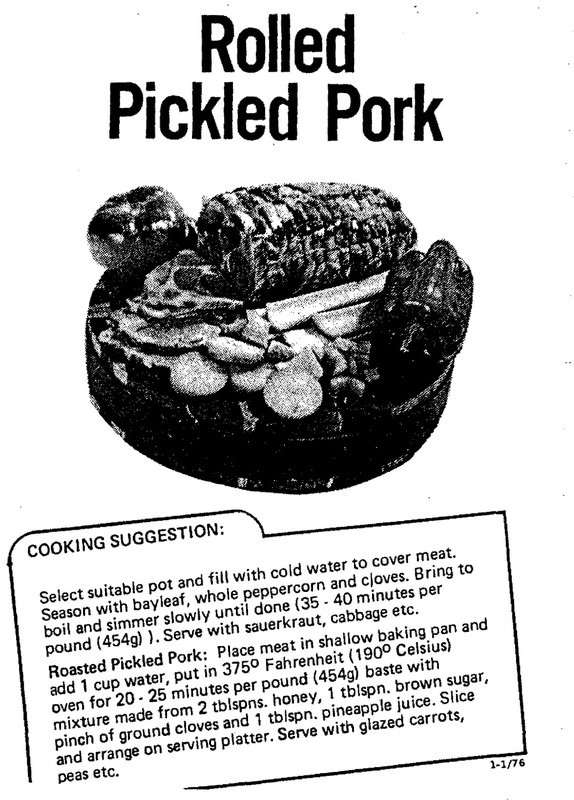 Like most Australian families when we were growing up Mum cooked a roast once a week. As there were five of us in the family it was usually a large piece of meat and there was always some left over for school lunches or to have cold with a salad. 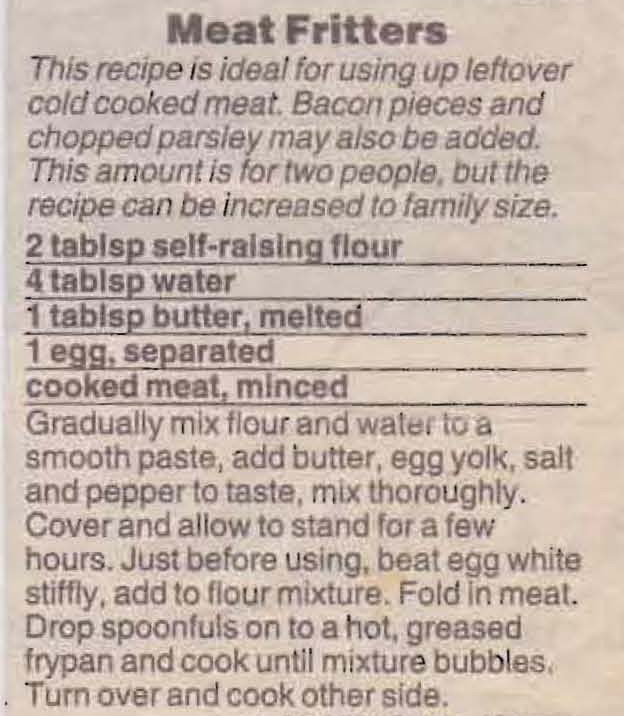 Another way Mum would use it up was to make Meat Fritters. 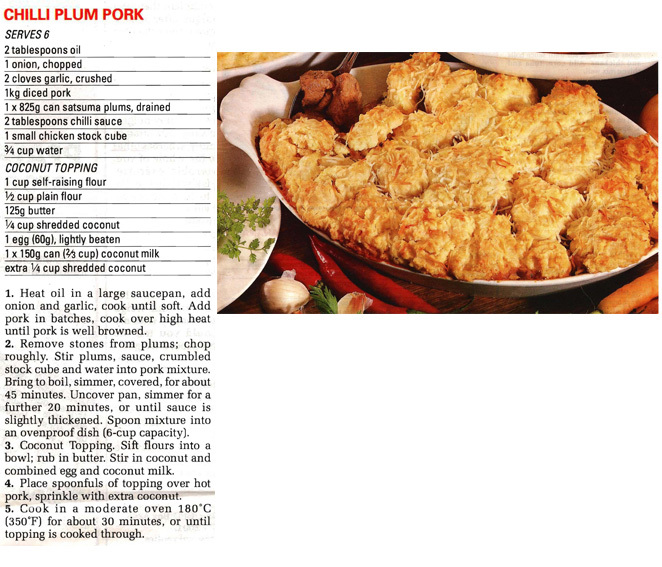 This recipe has the meat being minced, but Mum just used to slice it and coat the pieces in the batter before frying. 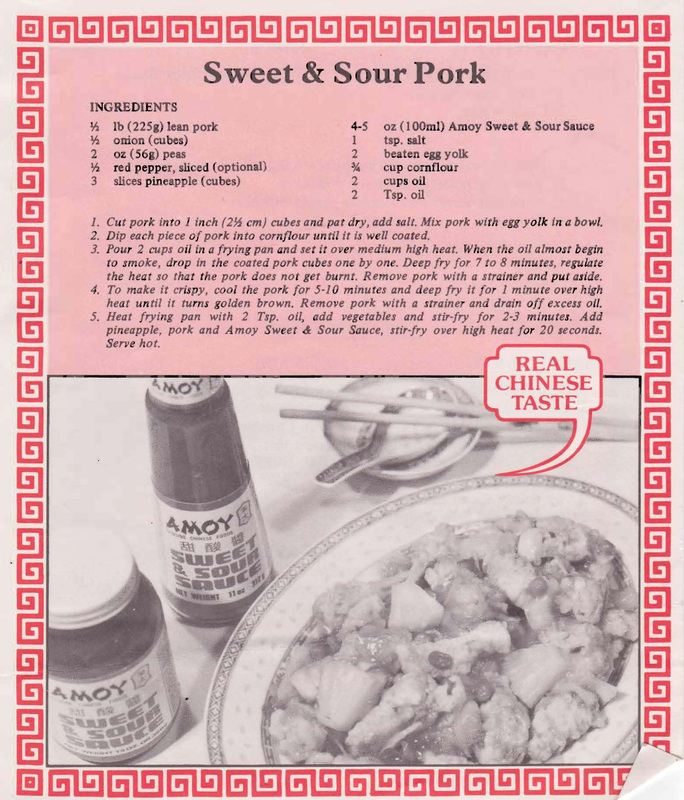 And of course we always had tomato sauce with it.